An oh-so-San Francisco battle is going on right now that involves the city’s massive homeless population, rich property owners, even richer tech executives, crowdsourced funding and an empty parking lot. 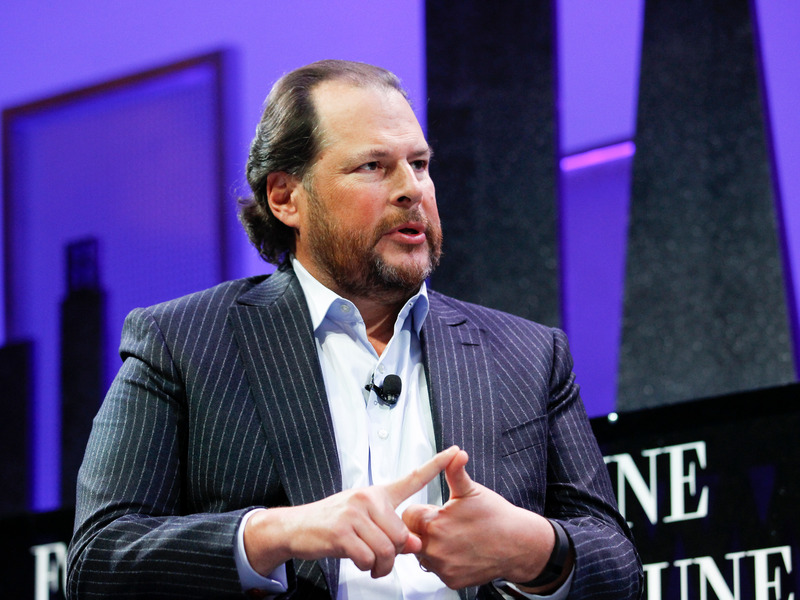 With the vocal help of San Francisco native Marc Benioff, the billionaire founder and CEO of Salesforce, San Francisco a few months ago passed a bill to raise taxes on tech companies to help the homeless. Proposition C, which is expected to raise $300 million for homeless programs, passed with overwhelming support. And now the city has plans to spend some of that money by building a 200-bed shelter on an empty parking lot owned by the city on the Embarcadero, known as Seawall Lot 330. But residents from some nearby neighborhoods of Rincon Hill and South Beach are fervently protesting those plans. In hearings and town halls some of the residents say they support help for the homeless, just not near where they live, making them known as the NIMBYs, not-in-my-backyard-ers. In typical San Francisco fashion, they turned to crowdfunding to help them, a GoFundMe campaign called Safe Embarcadero for All. Its goal is to raise $100,o00 or more to pay for legal bills to fight the shelter. By Friday afternoon, nine days after the campaign began, they raised over $70,000 from 175 people, and that sum was growing hourly. So on Friday, another San Francisco resident, William Fitzgerald, fired up a competing GoFundMe called Safer Embarcadero for All. It’s raising money for the one of the city’s largest homelessness organizations, the Coalition on Homelessness, which is involved in the plans to build and run the shelter. But its underlying purpose is really to oppose the NIMBYs. “For those who don’t have the backstory: we’re fighting an effort by residents of one of the richest neighborhoods in San Francisco to block a homeless shelter on a parking lot,” Fitzgerald explained in the campaign. He’s also asking donors to show up at those town halls and support the idea of the shelter. It didn’t take long for “Safer” to come to the attention of Benioff, who donated $10,000 to the campaign. Each one of them tweeted about their support of the GoFundMe to their combined one-million-plus followers and urged them to do the same. And just like that, in one day, the “Safer” campaign started trending, collecting about $75,000 (and still climbing rapidly) compared to Safe’s over $70,000 (and still climbing).